The House of Commons chamber and hundreds of MPs' offices are due to move to a new home this fall, the venerable West Block. 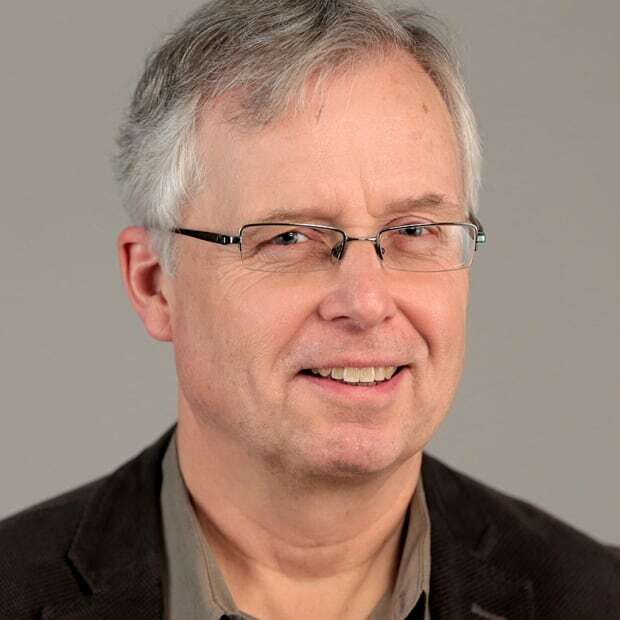 Their new digs are being carefully designed to end a snooping problem that's endemic in Ottawa; that is, journalists and others will no longer be able to overhear conversations in hallways. 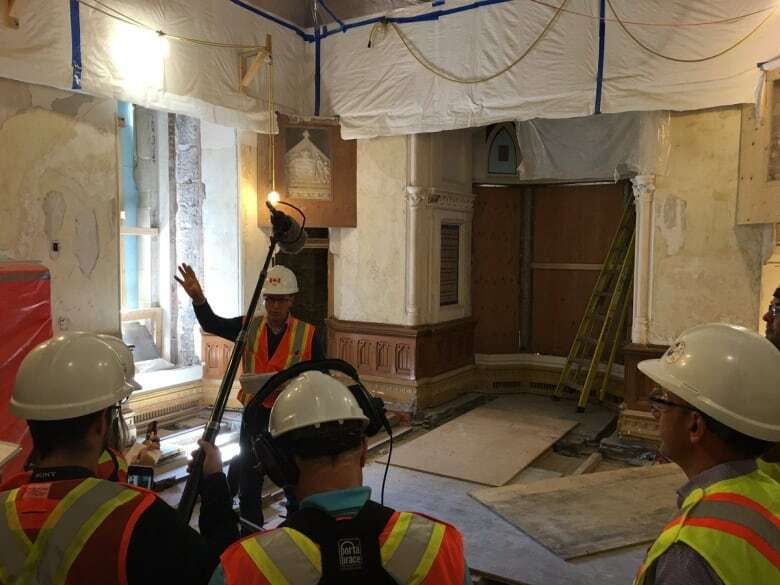 Federal officials have spent millions plugging leaks in Ottawa's renovated West Block, a heritage building that will become a temporary home for the House of Commons later this year. But no plumbers were hired for the job. Instead, acoustical experts were called in to prevent eavesdropping in the halls by pesky journalists and others eager for hot information leaks. Technicians redirected air ducts, installed false walls, inserted mufflers into vents and redesigned MPs' office suites — all to help end the long legacy of snooping on Parliament Hill. "You'd be hard-pressed to find leaks — they're 99.9 per cent taken care of," says Claude Fortier, a sound expert whose firm, State of the Art Acoustiks Inc., was hired to sound-proof rooms in the venerable stone structure, first erected in 1865. "To get good speech privacy is really a major commitment. It doesn't happen by accident." Prime Minister Justin Trudeau's office suite, a cabinet room, the Opposition leader's office suite, the Speaker's accommodations, committee rooms and MPs offices have all been newly built inside the West Block. Barring final construction delays, they're slated to welcome their new tenants this fall. The courtyard of the West Block, meanwhile, has been covered over with a glass ceiling, to become a new home for the House of Commons chamber. Stories abound about sound leaks in the Centre Block. The parliamentary restaurant, for example, is notorious for a ceiling that faithfully conveys private conversations from tables at one end to tables at another, the so-called 'whispering gallery' effect. Only the tables in the side alcoves are truly private. Speeches and debates in meeting rooms where party caucuses gather can be heard in the adjacent washrooms, requiring guards to shoo away journalists wanting to use the facilities on mornings when party MPs and senators are huddled. MPs' offices abut the corridors of Centre Block, and an ear to the door may be all that's needed to listen to private conversations inside. 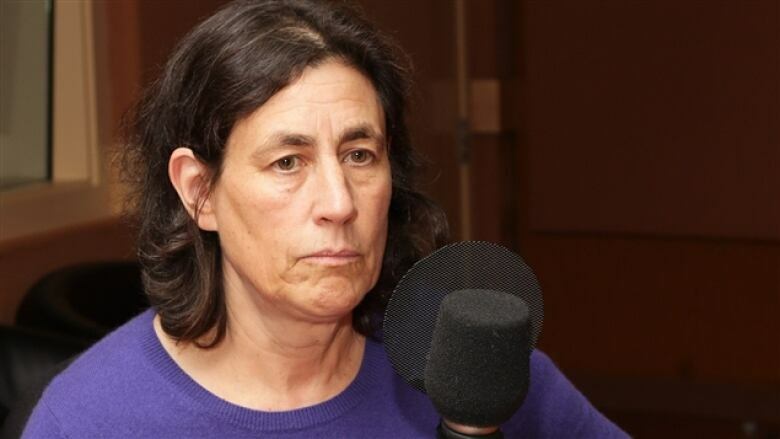 ​Journalist Chantal Hebert snagged a scoop in May 1990 when she overheard dictation of a cabinet resignation letter by Lucien Bouchard. The sound wafted through a window in his office that was open to the hallway. Fortier's group has snared some high-profile clients, including recording artist Drake, who hired the firm to design a recording studio in his new Toronto mansion. The list also includes CBC, which asked the firm to create audio facilities in Toronto. State of the Art Acoustik Inc. was also hired to survey the weak acoustics in the Centre Block. Fortier says he's confident the West Block will be virtually immune to eavesdropping. For one, MPs' suites have been redesigned to ensure the inner office does not share any wall or door with a hallway. "Doors are always the No. 1 failure point," Fortier says. Air ducts that can readily carry sound have been routed so they don't directly pierce walls. Sound-leaking doors have been locked, and walls built immediately behind them. Air grills that do connect two spaces have been fitted with internal mufflers so that the air can travel but the sound cannot. Additional measures have been taken to sound-proof fireplaces with chimneys that extend up several floors. One sound-masking technique common in new office buildings has been rejected, however. There are no loudspeakers in the ceiling emitting white noise, which are frequently used in open-concept offices, out of security concerns that the loudspeakers could somehow be turned into microphones to catch sounds. The new chamber for the House of Commons poses a much different sonic problem — how to ensure MPs can hear one another free of distorting echoes that bounce off the glass ceiling. "Significant planning has gone into ensuring the acoustic performance of the Chamber will support client requirements, including computer modelling, consultation with international experts, assessments of the appropriate acoustic interventions for the space and the use of silencers on mechanical equipment," says an internal Public Services and Procurement Canada (PSPC) document. Final testing on the chamber's acoustics was begun last month to determine whether it meets sound standards set even higher than for the Centre Block chamber. The results won't be fully known until the MPs' chairs and other furniture are installed this spring. The massive rehabilitation of buildings in the Parliamentary Precinct has cost $2.5 billion so far, with some $863 million of that for the West Block. The Treasury Board so far has approved a total of $4.7 billion for all the projects, though the budget is open ended. The current approved spending for the Centre Block renovation is $852 million, though the final estimated budget for the work won't be set until next year. 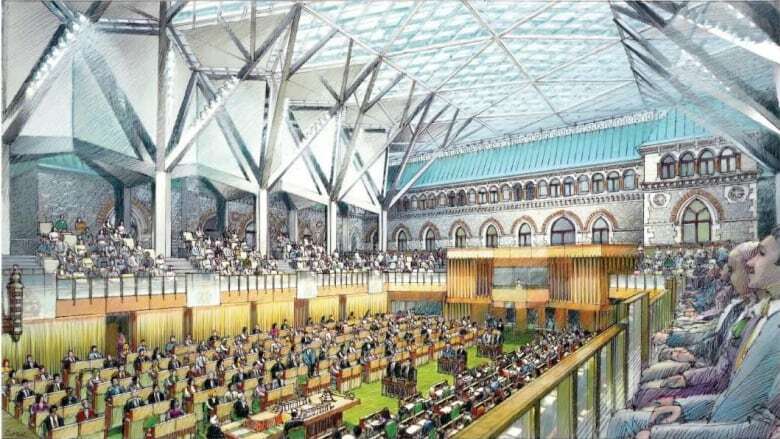 State of the Art Acoustik Inc. was subcontracted for the West Block sound-proofing work by Montreal-based The Arcop Group, an architectural firm hired by PSPC for a total of $78.1 million. Fortier declined to disclose the value of his firm's sub-contract. This story has been updated from an earlier version that misidentified sound expert Claude Fortier's last name.